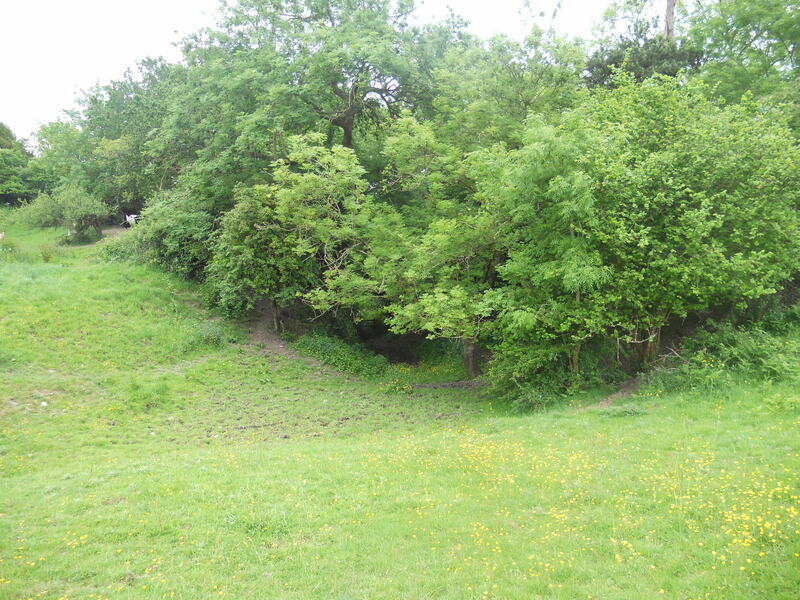 There are two entrances into the hillfort, one in the middle of the east side and one west of the south corner, both of which seem to have been originally natural hollows. At the eastern entrance the hillfort boundary earthworks curve round to command the approach and create an elongated corridor c. 50 m in length. A gate, and possibly a bridge between the boundary earthworks, would presumably have been at the inner end of the corridor. 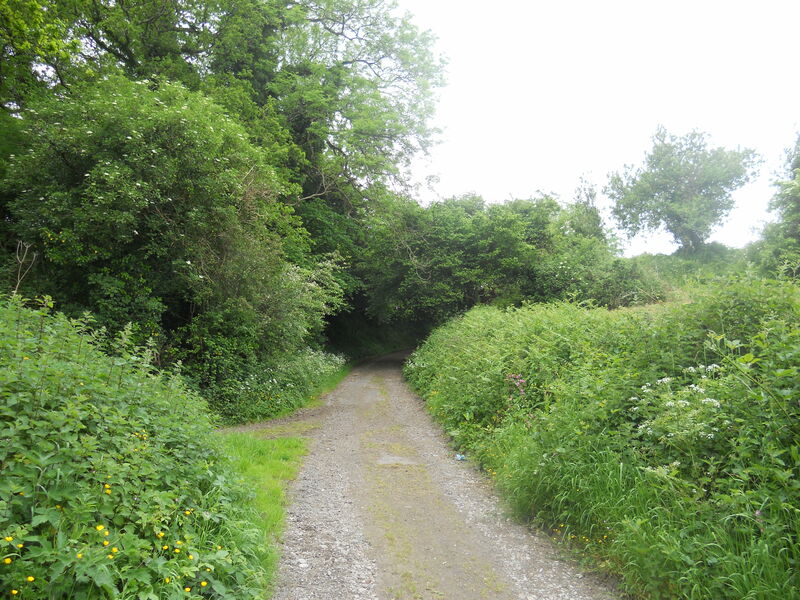 The southern entrance is flanked on one side by an in-turn of the eastern boundary bank, but the multiple ditches on the western side of the entrance are not in-turned.